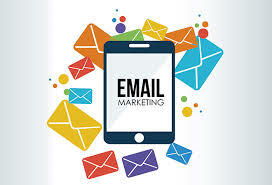 Email marketing was not an activity I had any knowledge around when I first came online. I began joining people’s list and receiving their regular emails, but when I needed to start doing this for myself I was at a loss as to how to structure each message. The problem with writing in this way is that you are attempting to write to everyone instead of writing to the one person who will read your email. I also did this on my teleseminars, addressing “all of you” instead of simply “you”. Even though this may be perceived on a subconscious level by the people you are connecting with, it is perceived nonetheless and will definitely affect your relationship with them over time. When a mentor pointed this out to me and I made the change to my email marketing, my business changed overnight! 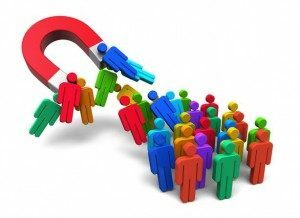 I began to have greater engagement with the people on my list, as well as more sales. Each person on my list felt like I was writing just to them instead of to hundreds or thousands of people. 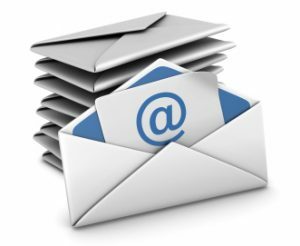 I would encourage you (in the beginning I would have said something like “everyone who is reading this”) to go through your own autoresponder sequence and broadcast messages to see how your wording is structured. And host another teleseminar as soon as possible to start speaking to just one person instead of to everyone. Do this with your blog posts, short reports, and videos as well. Over the years I have studied with some of the greatest online marketers of our time and they each emphasize what I am sharing with you here today. By making the Internet a place where I person is able to connect with one other person, instead of one person connecting with the masses, you are able to leverage the power of reaching so many while still speaking to just one person at a time. I ask my students to do an exercise where they write an email message to their list and see how many times they can use the words “you” and “your” and how few times they can use “I”, “we”, “my”,or “us”. 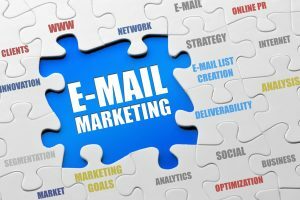 It takes some getting used to, but the result is most definitely worth it and your email marketing campaigns will become epic instead of random and commonplace. You have come online to build a business that will serve the needs and desires of yourself and your family. When you take that leap of faith and follow what you know in your heart will change your life forever, you open up the possibilities forever. You also set an excellent example for the people closest to you. It is my goal to serve you in a way that will allow you to take the necessary steps to success as an online entrepreneur. 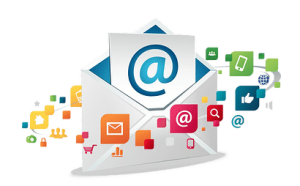 This entry was posted in Online Marketing Tips and tagged Email, Marketing, Person, Writing on December 15, 2016 by Connie Ragen Green.